Nature has no rules, so why let wall colour or table shape dictate your choice of flowers? We stock the freshest, most beautiful flowers of each season, along with classic year-round garden delights like roses and hydrangeas, purchased fresh every day, then arranged to enhance their natural beauty. Neither carns nor baby's breath shall darken our door, or yours. 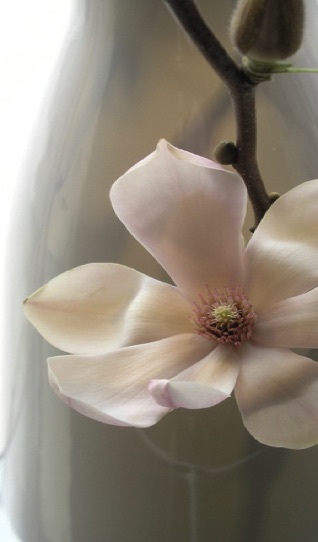 Blossoms Rosedale has a special and long-established sensitivity to the requirements of the holidays and will create extraordinary floral pieces with timely delivery. You can count on it.